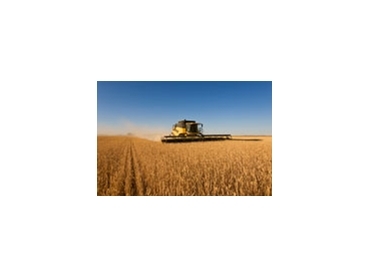 iGrain .com.au are online grain brokers connecting buyers with sellers of grain. Designed by and for Australian wheat growers and end-users, iGrain grain brokers aim to introduce buyers and sellers and facilitate trade. iGrain provides sellers with maximum exposure for their grain both in Australia and potentially worldwide. All sales are conducted privately, off-site, between buyer and seller. Igrain.com.au is a simple and convenient, easy-to-use, and safe method that will expose any grain listed to a huge number of buyers. Put simply, whether selling grain on-farm or via a storage facility, igrain.com.au grain brokers will provide access to a large number of buyers, helping them find the best possible price for their grain.